While you are all still pretty much astonished by Lady Gaga’s Oscars performance, here is another Gaga trivia that would make your jaws drop. The recently engaged singer made every effort to impress yet again with a custom, voluminous white gown by Paris-based designer Azzedine Alaia. 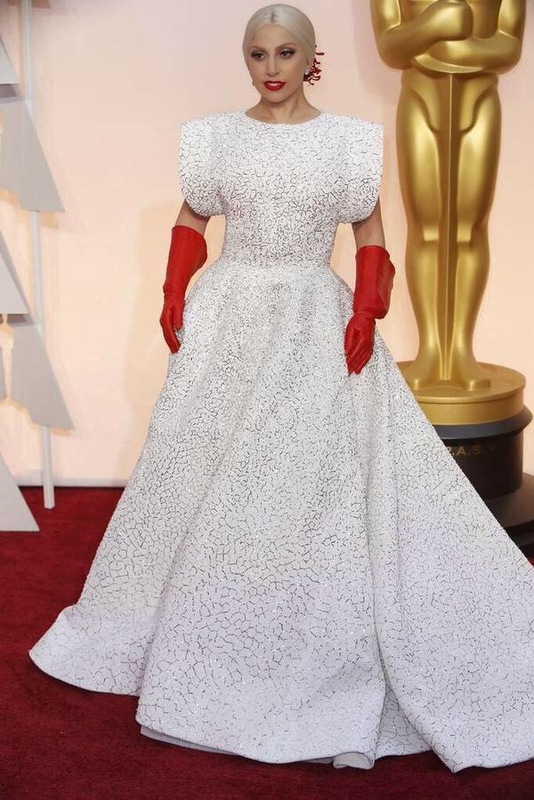 The popstar’s Azzedine Alaia gown, which generated many Internet memes because of the bizarre addition of “dishwashing gloves”; was made by 25 people in less than 1,600 hours. Lady Gaga has sold over 27 million albums worldwide and earned herself six Grammy awards, picking up her most recent this year for best traditional pop vocal album for her collaboration with Tony Bennett, Cheek to Cheek. On Sunday, the singer who has just been engaged to beau Taylor Kinney on Valentine's Day shared this fact on Instagram. "I will never forget tonight. #Oscars thank you Azzedine Alaia for this stunning piece. 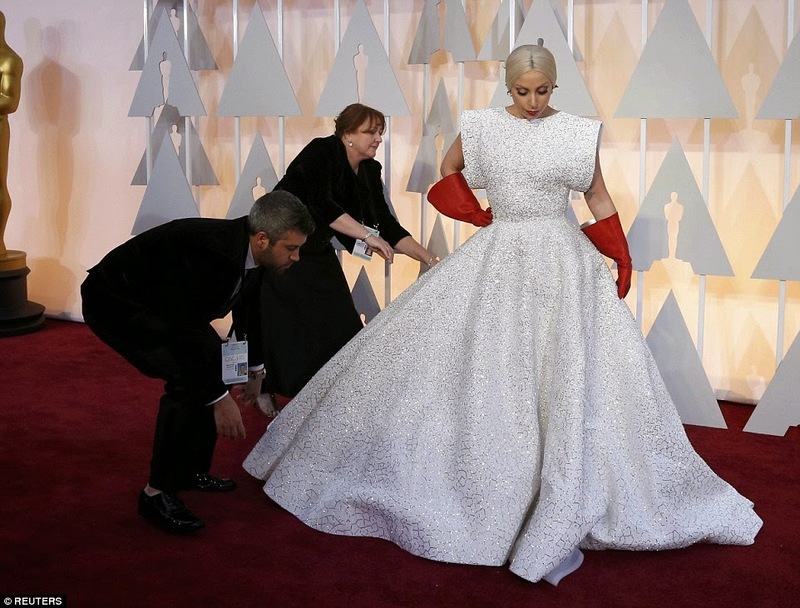 It took 1600 hrs of embroidery and 25 people in Paris, he's never before made a dress for the Oscars. What an honor. The gloves were hand dyed Crimson, baby orchid blooms hand painted in my hair and killer pear shaped diamonds by Lorraine Schwartz. Hair and makeup @fredericaspiras and @sarahtannomakeup," she wrote.